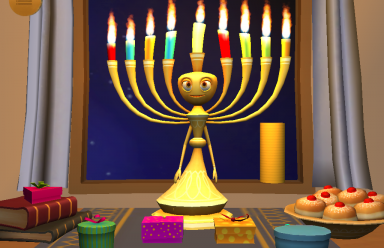 Get ready for a fun-filled Chanukah! 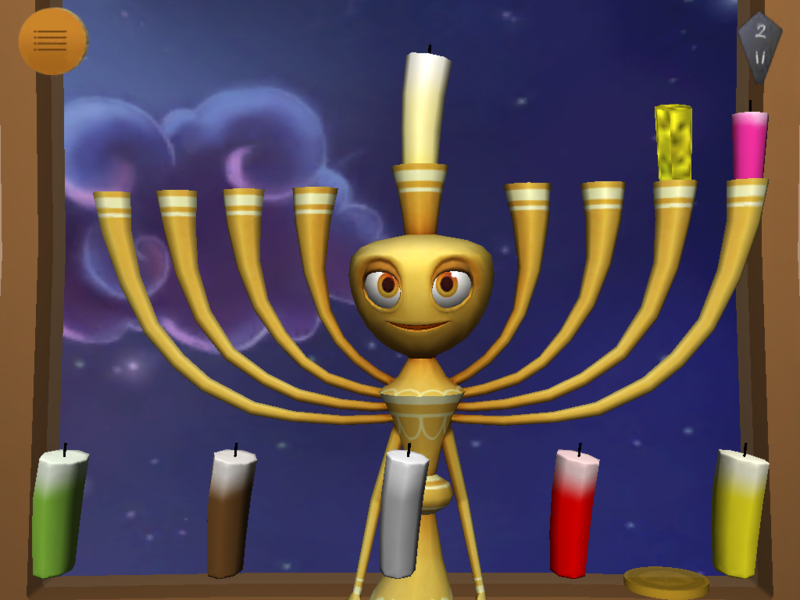 Set up your own menorah each day. 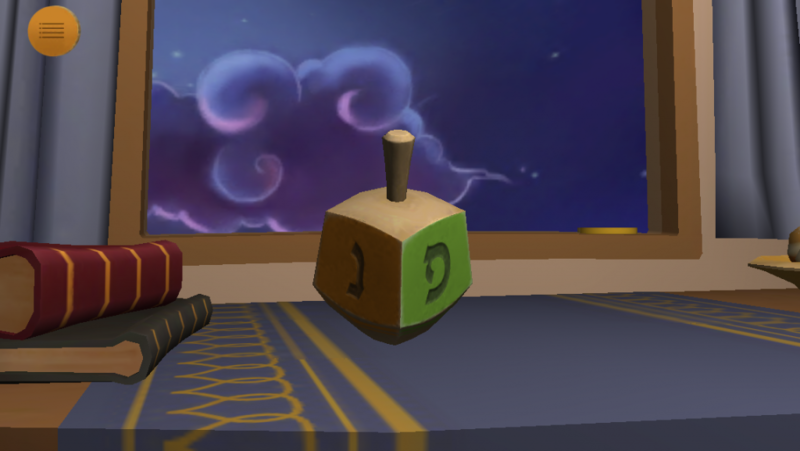 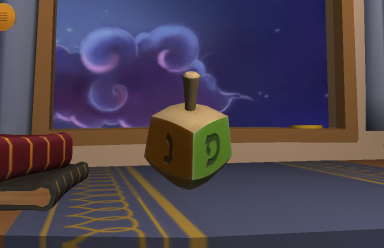 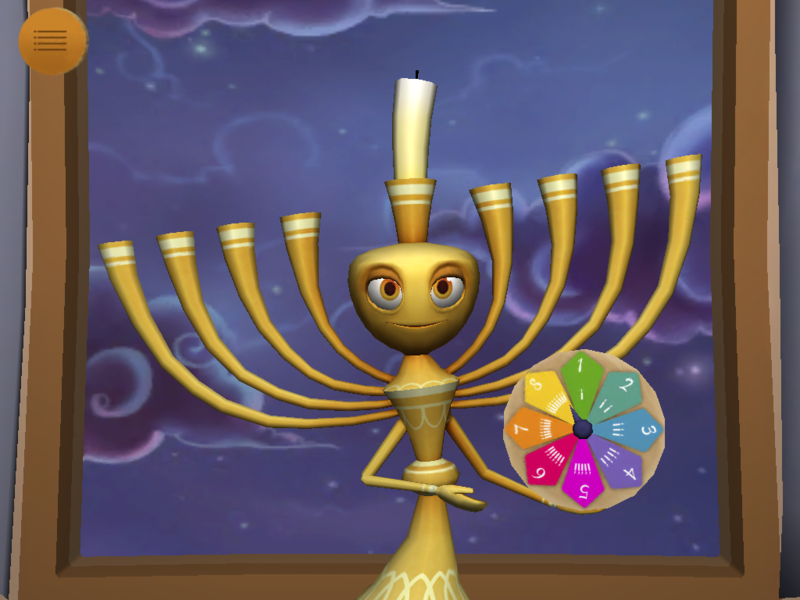 Just spin the dreidel to get the color of your next candle. 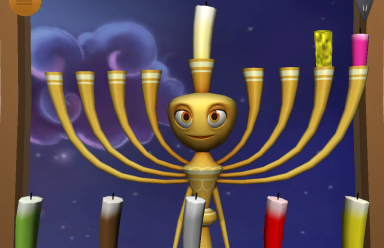 Then light the candles with the friendly Menorah as your guide. 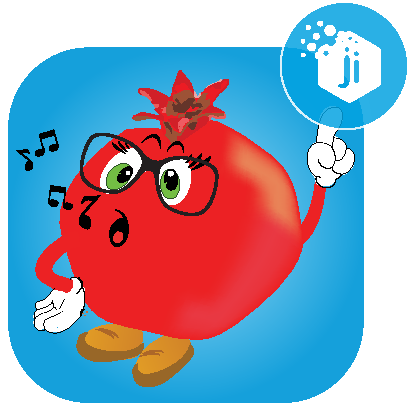 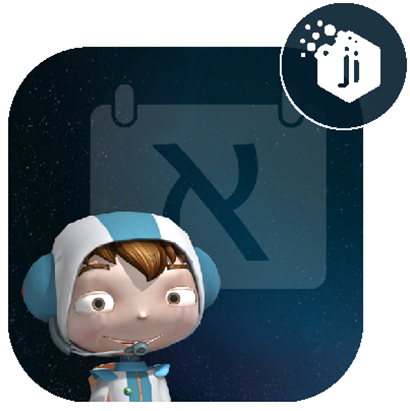 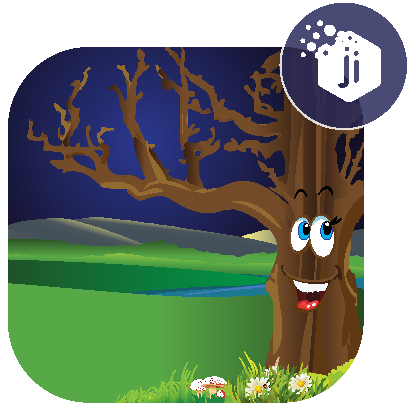 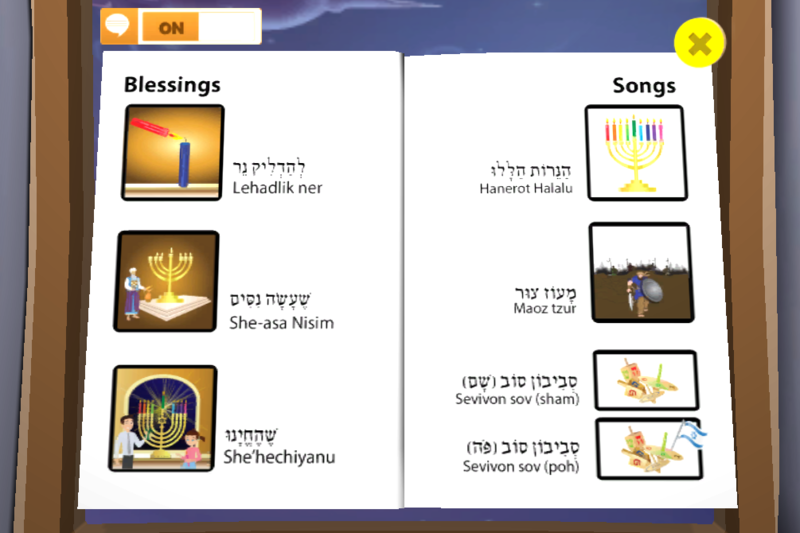 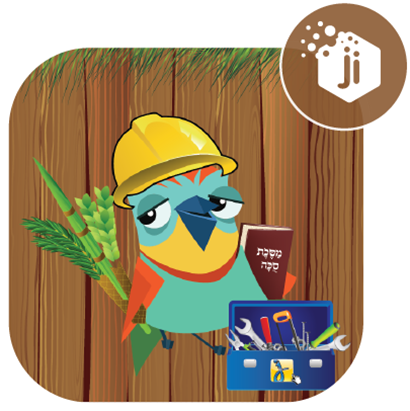 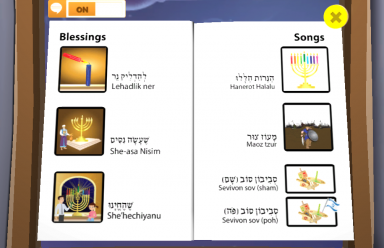 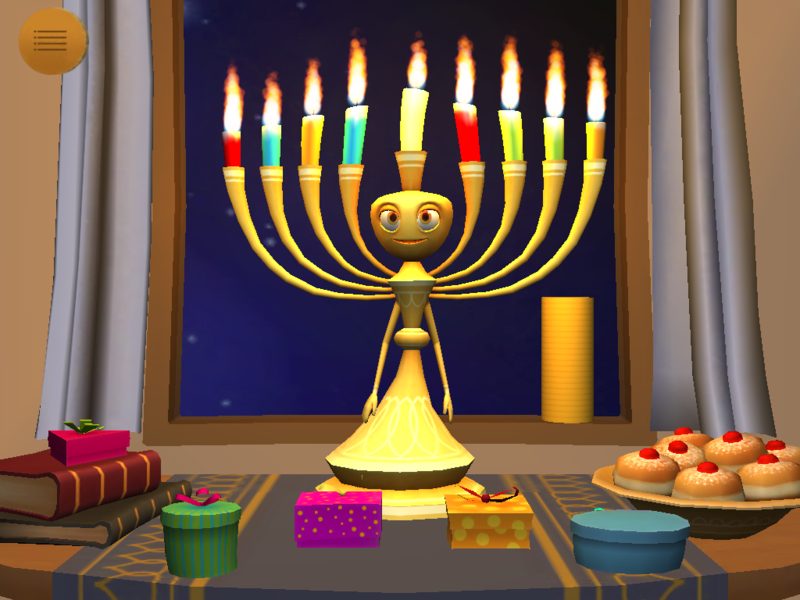 Sing Chanukah songs together with your family and earn lots of Chanukah gelt and gifts. 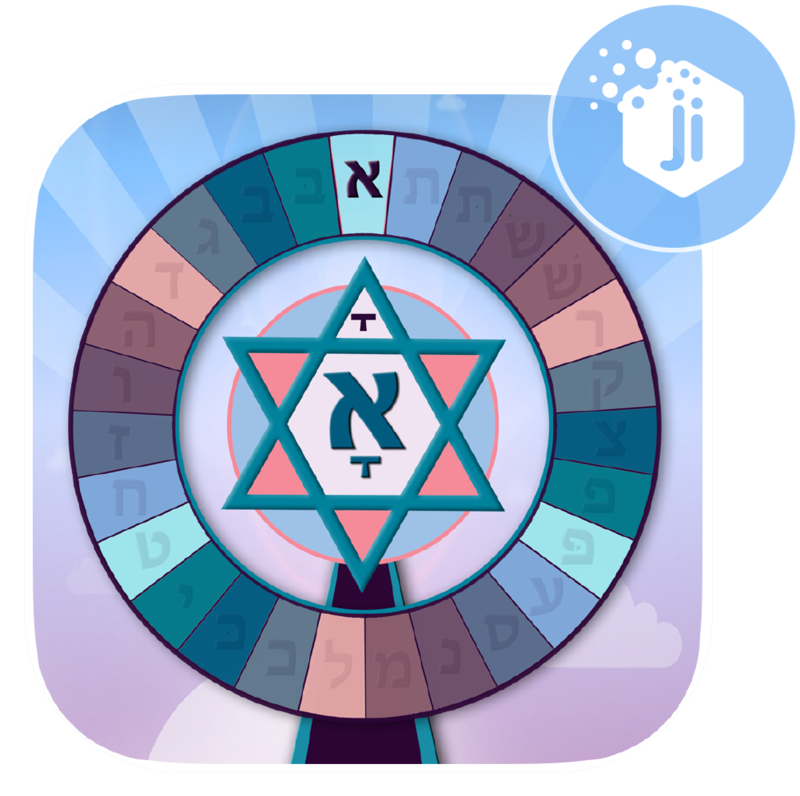 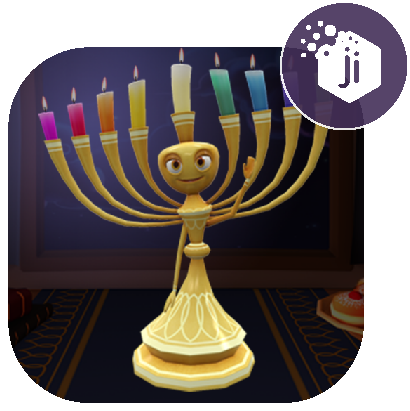 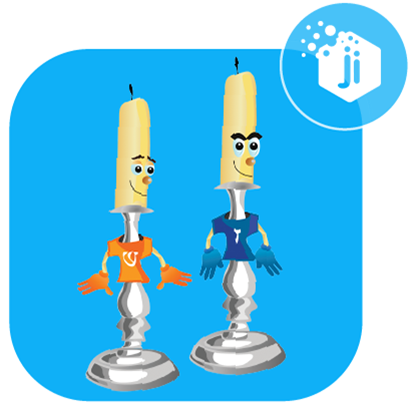 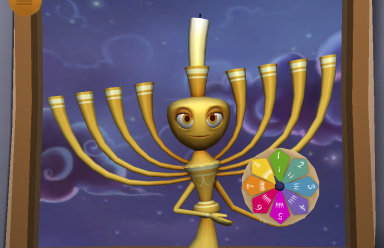 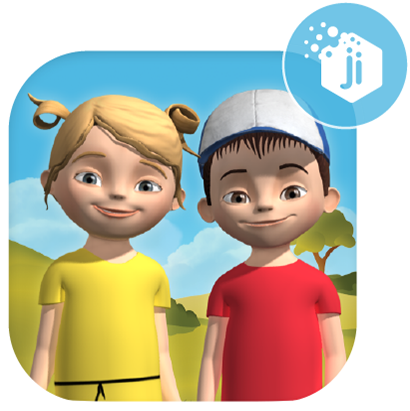 Designed for Jewish children aged 3 to 5, “My Menorah” is a 3D, interactive, animated game that your young child will not only have fun with, but also acquire core skills such as numeracy, foundational Hebrew, ability to match color and sequence, learn new Chanukah songs and more! 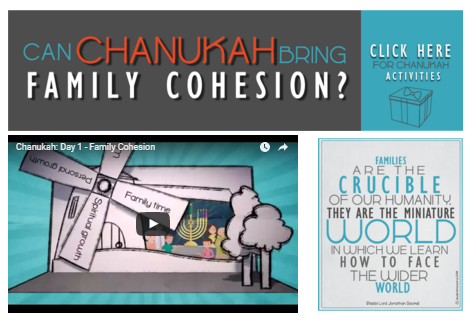 In addition to the traditional Chanukah songs, “My Menorah” includes special “8 Days of Happiness” tips for parents, resources and guides for creating meaningful family Chanukah experiences.